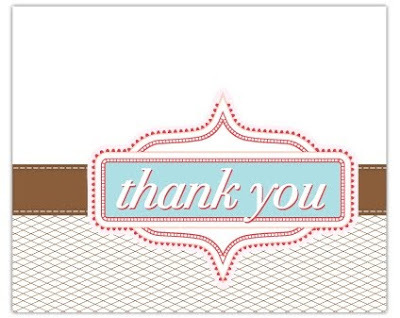 Thirty Handmade Days is sharing some darling printable thank-you cards HERE. Print them off and use them up. Just wanted to pass it on.